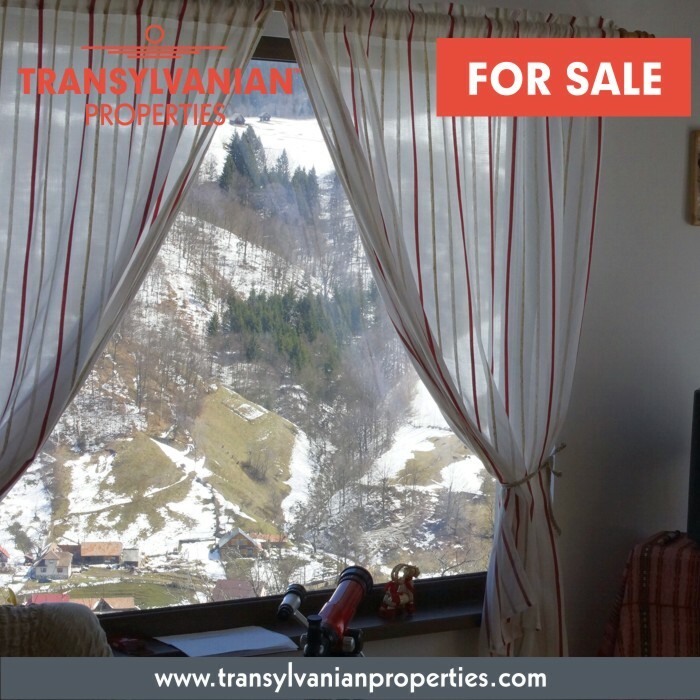 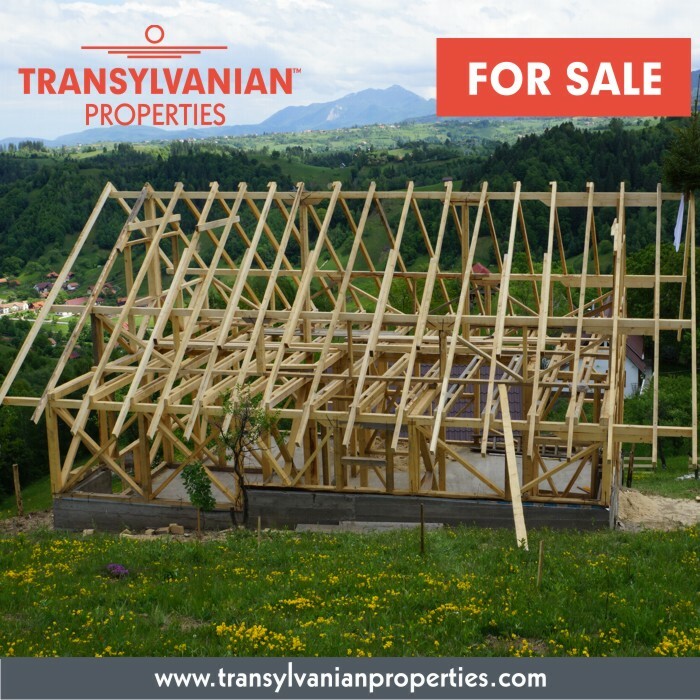 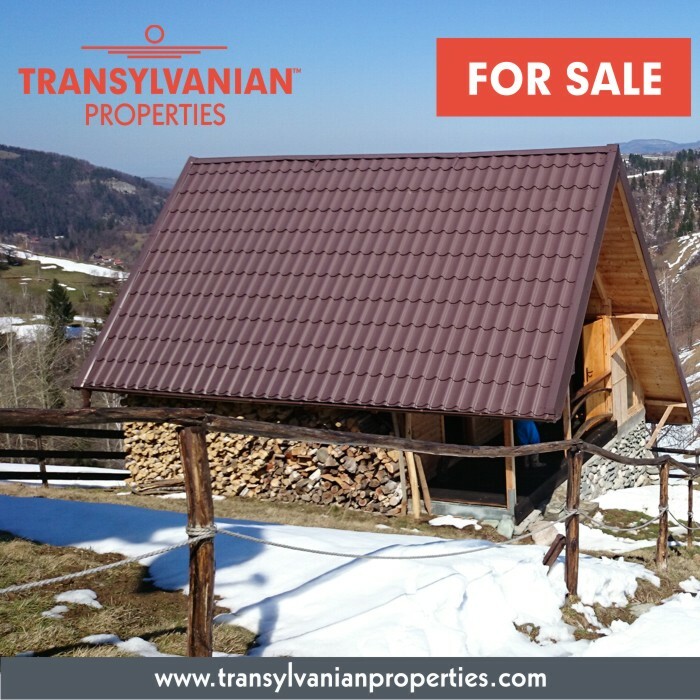 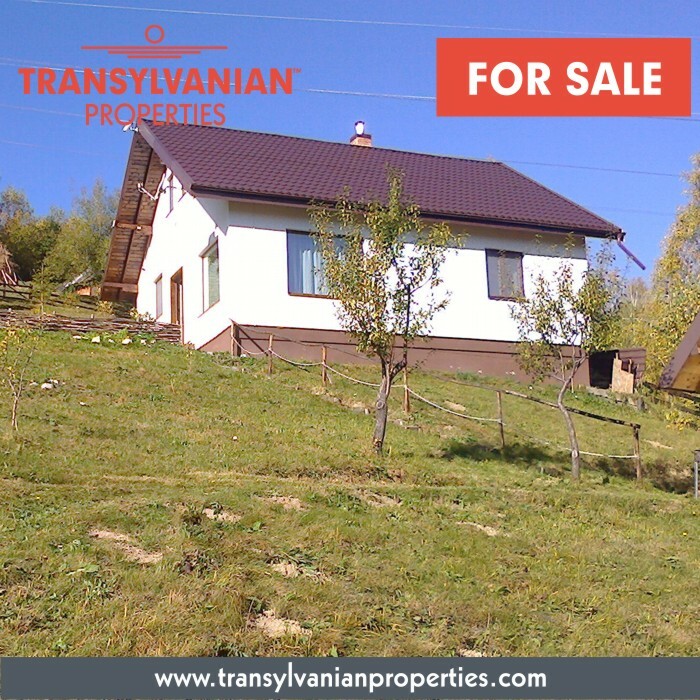 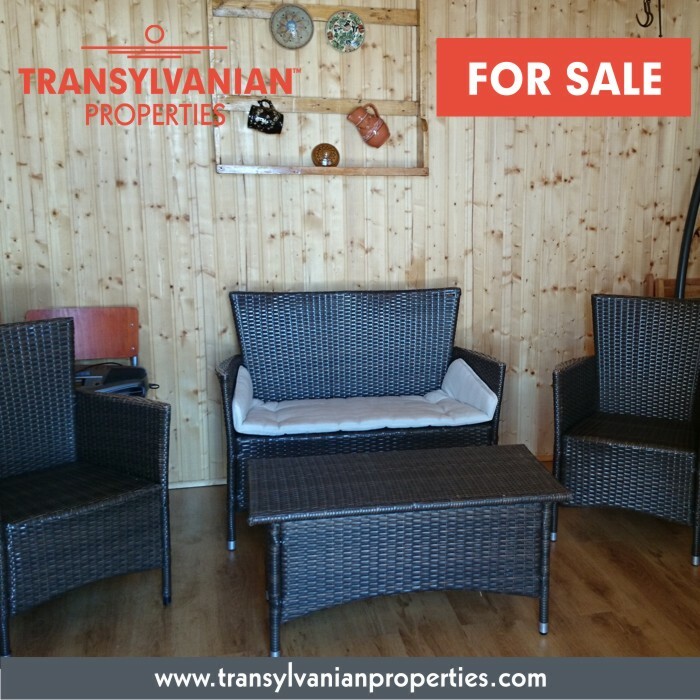 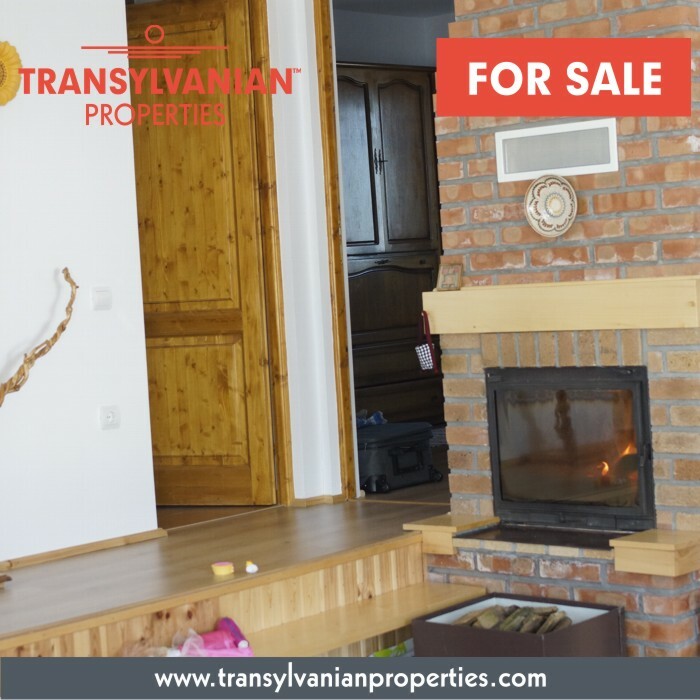 This holiday home for sale, ideal for bungalow-villa too, is located in a wonderful atmosphere, between Bucegi and Piatra Craiului Mountains, situated near Bran and in the immediate vicinity of Brasov, on the border between Transylvania and Wallachia. 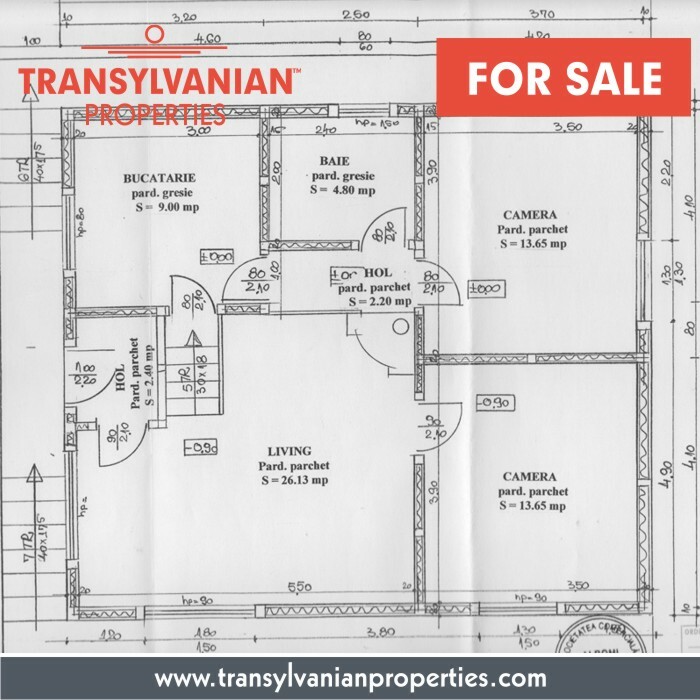 The house area has 81 sqm, with a 40 sqm attic open terrace, and a separate building (35 sqm). 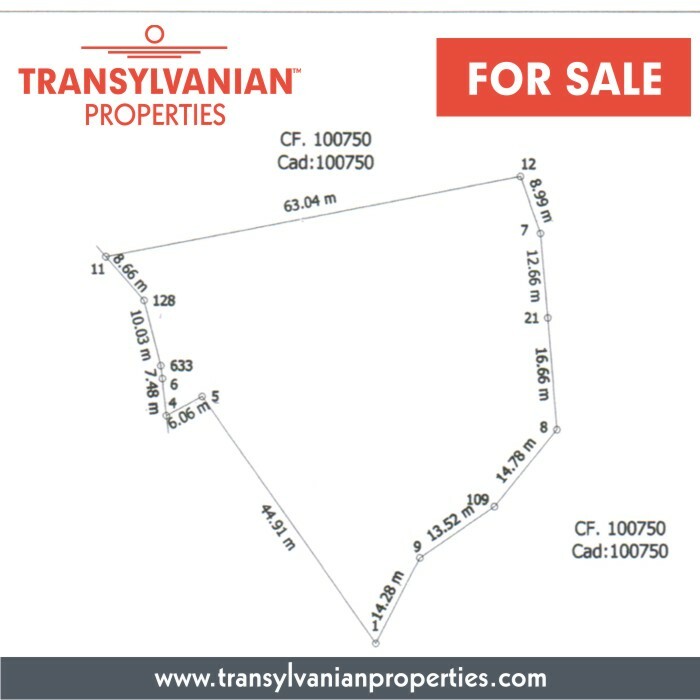 The land (3000 sqm) includes a small forest (500 sqm). 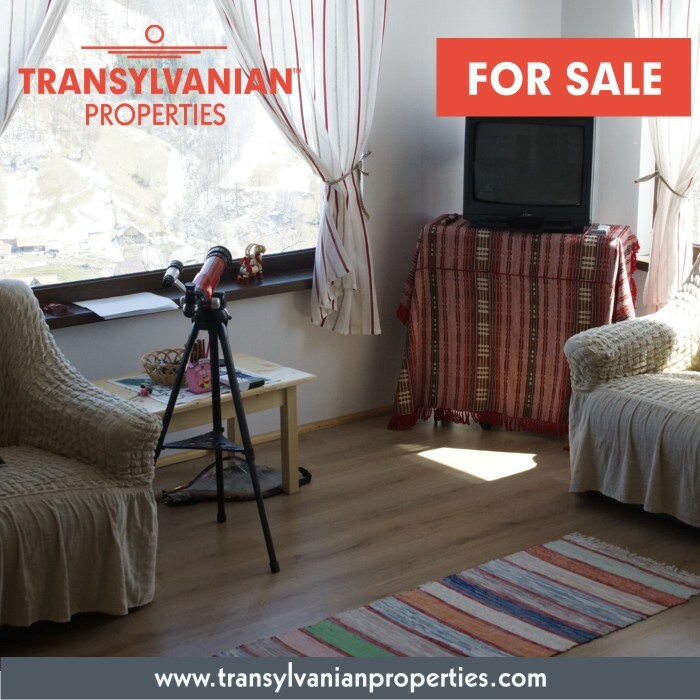 Is located at an altitude of 1150m and has a panoramic view over Bucegi mountains and Simon village; also has vehicle access road on private property to another 2 neighbors. 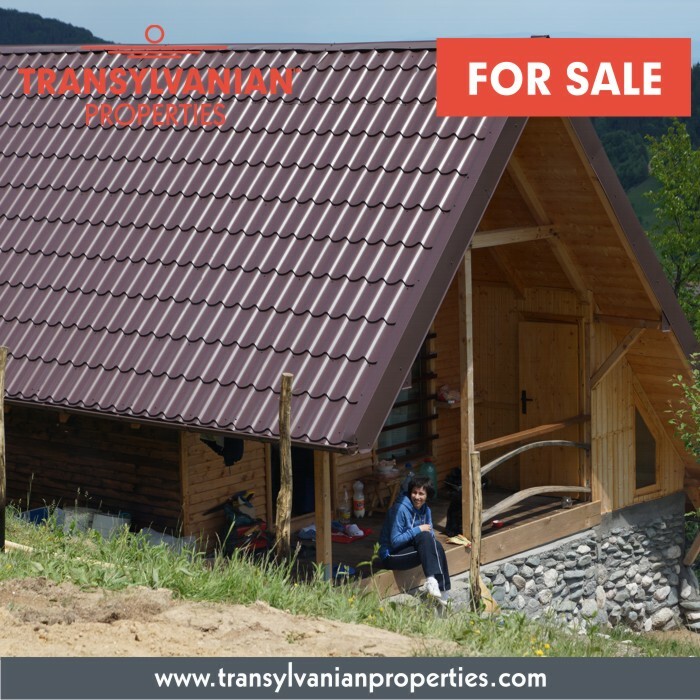 This property is located in Simon, Brasov county, Transylvania.